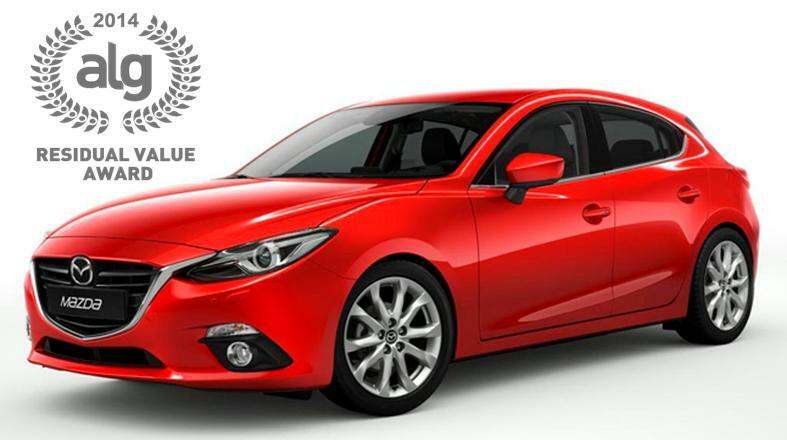 Once Again, The Mazda3 Earns the ALG 2014 Highest Residual Value Award! At Maple Shade and Turnersville Mazda, South Jerseys premier Mazda Dealers. We are excited and proud to share the latest accomplishment of the Mazda3 Sports Sedan and Hatchback! For the 2nd year in a row the Mazda3 was determined to have the Highest Residual Value in the Compact Car Segment. This is a true recognition of the value the Mazda3 offer our customers. ALG the industry authority on vehicle values and depreciation acknowledges Mazda’s commitment to Quality, Value and Economy! ALG has Recognized “the Mazda3 as one of the best all-around vehicles in the Compact segment”. It’s earned itself critical acclaim by topping “Best Car” lists and receiving “Car Of The Year “ nods. Mazda as a brand was also just ranked 3rd among all manufactures in vehicle reliability by Consumer Reports. Vehicle Reliability reflects quality and cost of ownership all of which are key factors in determining future value. Why Is Residual Value Important? Residual value is the projected market or resale value of your vehicle at a given time in the future. ALG, the auto industries authority strives to determine this value through careful study of the competition in each segment, historical vehicle performance and industry trends. Vehicle quality, reliability, production levels relative to demand, and pricing and marketing strategies represent key factors that all impact ALG’s residual value forecasts, or resale value, for the vehicle. The residual value or projected resale value tells the buyer what they can expect as a future return on their vehicle purchase. For example if you purchased a vehicle for $20,000 with a projected resale value of 50% = $10,000 after 3years and maintained it as scheduled for the 3years then the buyer can expect to be able to sell it for $10000. Whether you’re taking a long vacation, a long weekend or a short run to the store, you can be confident having convenient access to Maps, News, Traffic Information, Your Favorite Places, and more. With the Mazda Connect infotainment system that connects via Bluetooth to the user’s smartphone, your family, friends, work and more can be with you wherever you go. Let your vehicle’s Mazda Connect Bluetooth® Infotainment System put your entire world within easy reach. The Mazda Connect infotainment system offers a full color, floating tablet style touch-screen display, the Commander Control, voice commands, a rearview camera, and SMS functionality plus full integration of Pandora, Stitcher, and Aha streaming audio with your smartphone connection. You’ll never lose a phone number again! Enjoy your favorite content from Facebook and Twitter in your vehicle. With Aha™ Radio, you can sync your social media experience to your car using your paired smart-phone with Bluetooth® connection. SMS (Short Message Service), MMS (Multimedia Messaging Service), and emails received by connected devices can be downloaded, displayed, read aloud and responded to, all from your vehicle. Text-to-voice technology lets the system read e-mail and SMS messages aloud through the car’s audio system, as well as displaying short messages on the touchscreen monitor. Users can select from among pre-set replies and have the system send them. The system will also read updates from Twitter and Facebook. 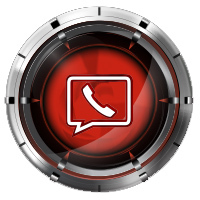 If the Mobile 911 setting is ON and the vehicle is involved in a moderate to severe collision, a call is made automatically to 911 from the connected device via audio and screen display.